Why move to Central Florida? 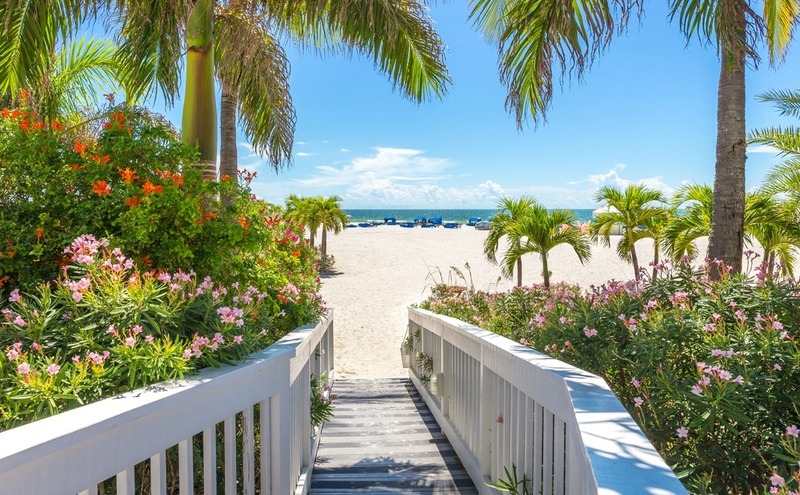 Central Florida’s Top of the Pops with the Brits for a reason (or several): year-round sunshine, world-class beaches, no state taxes – and surprisingly affordable property. 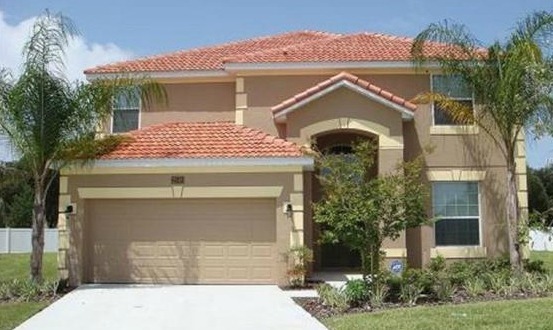 If you’re looking to make a move to Central Florida, this one’s for you. We’re exploring the property hotspots, what you can expect to pay in each area, whom these areas would suit, as well as our favourite topic, the weather. What can you expect from a move to Central Florida? Central Florida is a hub of action and adventure, attracting millions of tourists from all corners of the world all year round. Sport and leisure opportunities in the US are generally great, and this is no exception. The wonderful climate is perfect for beach days, leisurely rounds of golf, water sports and natural springs. There are also national parks, lakes and nature reserves to explore…just remember to keep your eyes peeled for alligators! A move to Central Florida means fantastic beaches and lots of outdoor activities (or less strenuous relaxing in the sun). The region is home to exciting cities like Tampa and Orlando. These are pulling an increasingly young crowd due to their booming economies and low-cost lifestyle. If you move to Central Florida, you’ll also find smaller, quieter towns and villages where you can escape the tourist hustle and bustle. Central Florida is home to much of The Sunshine State’s excitement. In fact, it’s highly unlikely you’ll ever find yourself short of activities if you move to Central Florida. Orlando alone is home to a dozen theme parks, including Walt Disney World Resort, Universal Studios and The Wizarding World of Harry Potter. Be wowed by the wildlife at SeaWorld or cool off from Florida’s lovely sunshine at Wet n’Wild, Aquatica or Typhoon Lagoon. Tampa is home to Busch Gardens, Adventure City and the Florida Aquarium. If you’re more of a ‘lazing around in the sun’ kind of person, you’ll be pleased to know there are more leisurely things to do than lurching around on a rollercoaster. For the beach bunnies among you, here’s an insider tip: set yourself up in the west of Central Florida. The water on the Gulf Coast is markedly warmer than on the ocean side! Highlights include Caladesi Island State Park, Honeymoon Island State Park, Clearwater and Belleair. Central Florida is home to much of The Sunshine State’s excitement. In fact, it’s highly unlikely you’ll ever find yourself short of activities if you move to Central Florida. Over on the East coast, you can find great surfing at Cocoa Beach and a whole host of secluded beaches dotted along the Space Coast near Melbourne Beach. Here you can fish for your dinner (or just eat fresh fish someone else has caught). You can also cool off with a spot of scuba diving or snorkelling. Other activities you might like to enjoy when you move to Central Florida include hobnobbing with astronauts at the Kennedy Space Centre, checking out the International Speedway at Daytona Beach or getting into nature at Lake Toho, Blue Spring State Park or Canaveral National Seashore. For those in search of a little culture, a move to Central Florida will grant you to access many a world-class museum. Check out the Orlando Museum of Art and the Cornell Fine Arts Museum. Alternatively, you can head to Tampa for the Henry B. Plant Museum, Tampa Bay History Centre and Tampa Museum of Art. Furthermore, over in St Petersburg there’s the Salvador Dalí Museum, the Museum of Fine Arts and many more. Read our guide, How to Negotiate Abroad, for insider tips and tricks on getting the best price when dealing with estate agents. Given 72 million tourists visited Orlando in 2017, it’s no surprise there are multiple airport options for you when you move to Central Florida. London Gatwick to Orlando International Airport takes a little over nine hours. In my experience, it’s possible to secure a one-way flight for as little as £247. Should you move closer to the West of Central Florida, Tampa International Airport is your best bet. The flight time is 9.5 hours. Finally, if you plan a move to the east of Central Florida, you can fly to Daytona Beach International Airport. Expect one stop-over, usually in Atlanta. This makes the flight time around 12 hours as long as you secure an efficient connection. If you want to work in tourism, then you’ve come to the right place. Walt Disney World alone employs 74,000 people! However, tourism and hospitality jobs aren’t the only options in the region. Major industries include healthcare, education, agriculture, international trade and aerospace and aviation. Central Florida is also home to a number of internationally renowned pharmaceutical and biomedical research institutes. If you’re sourcing work within financial services, you probably won’t struggle to find employment. Florida has one of the wealthiest populations in all of the United States, so there are plenty of potential clients. There’s a very good reason why ‘Snow Birds’ migrate down from the USA’s northernmost states during winter – and why the region remains so popular with Brits. Sunshine! Florida is The Sunshine State, after all. In Orlando, you can look forward to 236 days of sunshine per year. Tampa residents bask in 244 glorious days of sunshine. Daytona Beach receives slightly less with 229 days of sunny weather. If you choose Tampa when you move to Central Florida, you’ll be spoilt with 244 days of sunshine. While the climate is pleasant all year round, general consensus is that January through to April is the best time of the year. Firstly, you’ll benefit from the company of fewer tourists. Secondly, you’ll enjoy pleasantly warm temperatures and very little rain. During spring and autumn, temperatures linger around 21 degrees. Come summer time, the mercury (and the humidity) ramps up to an average of 32 degrees. Should you be in town during this peak time, expect to experience thunderstorms and downpours most afternoons. When planning a move to Central Florida, it’s important to consider that coastal cities in the region are susceptible to hurricanes (between August to October). There is also risk of tornadoes (June to September) and wild fires (March to June). Always do your research into where to buy and how to protect your home and yourselves before committing to a move to Central Florida. Where are the best areas to live? We’ve rounded up our four favourite areas to move to Central Florida, combining a high quality of life with great property prices. If you want to be close to the action, Kissimmee is a popular choice, and there remains many a property bargain to be found. If you plan on renting out your holiday home to generate some income, this is the ideal spot. The city is located on the shore of Lake Tokopekaliga (Lake Toho to the locals) just minutes from Orlando’s biggest attractions. One of the nicest spots is its vibrant waterfront area, which is just perfect for leisurely evening strolls and dining al fresco. 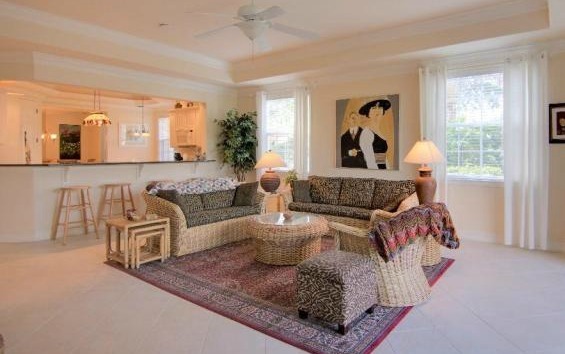 This luxurious, six-bedroom (and five-bathroom) home’s on the market for $370,000. Click on the image to view the property. If you’re looking for something large enough to house the whole clan when you move to Central Florida, this could be just the home for you. This six-bed, five-bath home is just four miles from Disney, has its own pool and overlooks the natural beauty of the Shingle Creek Nature reserve. The property is on the market for $369,950 (£290,000). St Pete, as it’s called by the locals, has chalked up a Guinness World Record for recording the most consecutive days of sunshine, 768 in fact, earning it the nickname ‘The Sunshine City’. St Petersburg also boasts a vibrant arts scene and is home to the Tampa Bay Rays – one of Central Florida’s major League Baseball teams. Other perks of a move to St Pete include affordable housing, low cost of living, no income tax and friendly people. 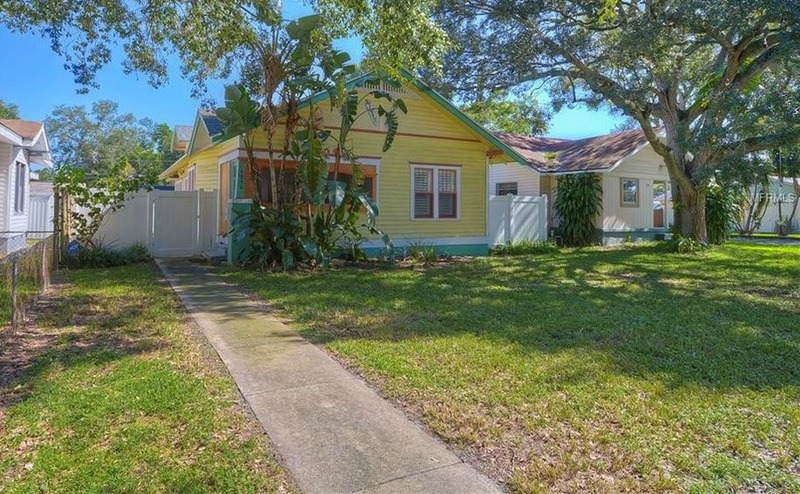 This St Petersburg detached house with three bedrooms is being sold for only $279,000. Click on the image to view the property. This colourful three-bed home may look quaint from the outside, but step through the front door and its high quality finish is plain to see. The bungalow is just minutes from downtown St Petersburg and is on the market for just $279,000 (£218,500). Those looking for something further away from the tourists might like to consider New Smyrna Beach, one of Central Florida’s classic beach towns. You’ll be able to enjoy 13-miles of unspoilt coastline, great surf and golfing, and an annual jazz festival which takes place every September. This two-bedroom townhouse could be yours for just $265,000. Click on the image to view the property. This two-bed townhouse is located just one block away from the ocean and is on the market for $265,000 (£207,600). 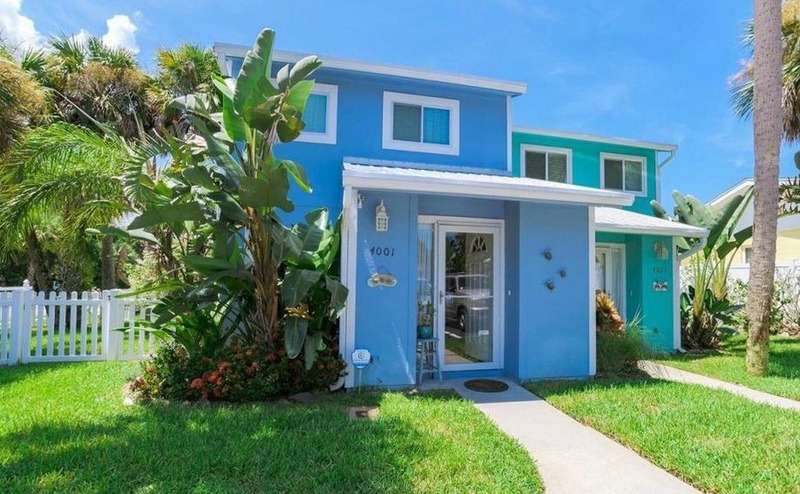 Set in a quiet neighbourhood, you’ll enjoy being close to the town’s Indian River Lagoon Park where you can canoe, kayak and fish to your heart’s content. You’ll enjoy being close to the town’s Indian River Lagoon Park where you can canoe, kayak and fish to your heart’s content. This beautiful lakefront town is a wonderful choice that’ll make you feel as though you’ve stepped back in time to the 19th century. You’ll be able to spend sunny days browsing antique shops and galleries and dining in gourmet restaurants, which stock only the finest wines from the area’s surrounding wineries. Mount Dora is picturesque spot for those in search of a quiet life in the Central Florida countryside. This two-bed apartment is going for just $260,000. Click on the image to view the property. This spacious two-bed apartment is fully furnished and on the market for just $260,000. Located within the Mission Inn Resort Golf course, you’ll enjoy all the perks of a gated community including fairway views, tennis courts, a swimming pool and restaurant, plus you’re only a short walk from the lake. With the property market slowly heating up and prices rising 7% from last year, now is a fantastic time to buy. Any later and you may find prices reaching expensive levels – so buying now will help you get ahead of the curve. 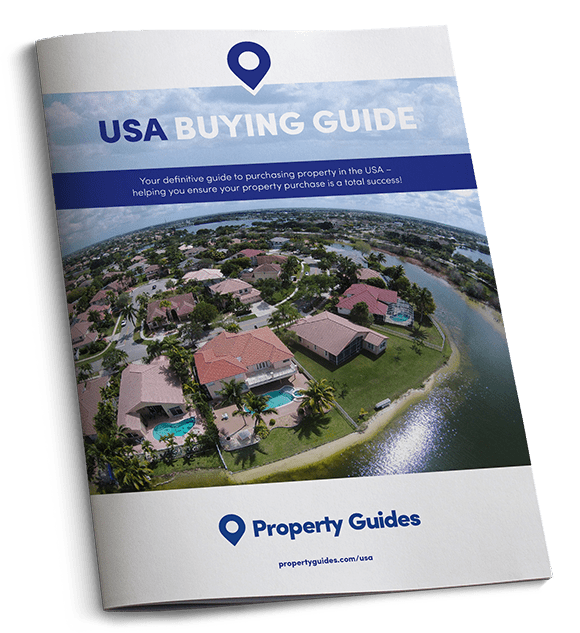 Download our guide below for all the information you need to get property-hunting. Good luck!